Kerosene causes some of the highest costs. 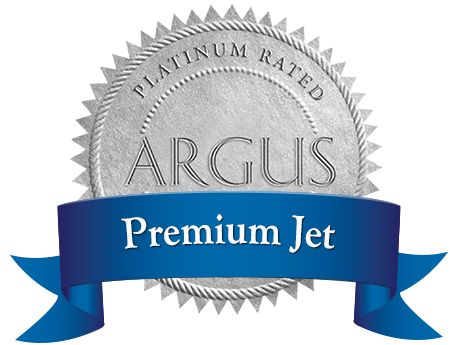 Jet owners and operators can save here by working with a broker, like Premium Jet does. While this broker will also need to be paid, it delivers low prices worldwide. In short: you save. Before traveling consider, together with your operator, which airports you’ll be flying to. Because takeoff and landing charges can differ significantly, even if the airports are not that far from one another. Someone landing and taking off again at London City airport, for example, will soon end up paying twice the amount as at London’s other airports, such as Biggin Hill or Luton. You can also reduce costs on a smaller scale. One simple way of doing this is with catering. Because if you order supplies from the airport’s VIP handling company, you’ll be paying a good 80 Francs for a liter of freshly squeezed orange juice. If, on the other hand, your flight attendants go to the supermarket while you’re at your business meeting, these drinks and some of the food will only cost a fraction of the price. You can still use the airport’s service for your T-bone steak or rack of lamb though. Good maintenance pays off – not just in terms of safety, but also in terms of your business jet’s value. The better a plane is maintained, the higher its resale price when converted into hours flown. Where do your crew overnight – in a 5-star hotel?! In many cases, a decent 4-star property will suffice. There is potential for saving when it comes to accommodation. But within reason. Because having dissatisfied or overtired staff after a night at a rowdy 2-star hotel is something you and the crew need to avoid at all costs, if nothing else for safety reasons. Be regimented when it comes to auditing. That way, your costs will never get out of control, and you can also find other opportunities for saving. Premium Jet maintains an “open book” policy, enabling you to retrace all financial processes down to the last detail. This makes your audits easy. You can also opt to have your jet commercially registered and charter it out. Not only will this earn you money, but it can also prevent additional costs during times when you yourself are flying less than normal. Because the plane and its systems are designed to fly, so that engines get warm, moisture evaporates, and liquids get circulated in the system. Rarely used planes tend to suffer what is known as corrosion/storage damage.